What’s considered the “modern office design” is always changing which means we constantly have to keep up with the latest trends in office interior design. There are a ton of resources out on the internet to help us do so. People often turn to Pinterest, Instagram, or reputable magazines such as Inc.com to see what the latest trends are in office interior design. Office interior design has come a long way and technology has definitely played a role in helping it get there, as well as many constant innovative creative approaches. So how did we get to the modern office designs of the 21st century? Before we dive into our favorite modern office designs lets rewind for a minute. Office interior design is as innovative as ever, but how did we get here? If you think back 10, 20 or even 30 years ago, you can get a good sense of how office design has changed over the years. Office design in the 1950’s - Offices were comprised of many filing cabinets to store paperwork because the term “paperless” may as well have been in a foreign language. These filled up much of the work space along with clunky desks and carpeting. Office design in the 1960’s - Offices became more colorful with G-Plan furniture that allowed for better designed workstations and wooden floors. Office design in the 1970’s - Offices had the large desks in order to fit the typewriter and the telephone, and filing cabinets were still seen everywhere for storage. Not paperless just yet! We also start to see some plants in the workplace here as well. Office design in the 1980’s - What a time to be alive! The office design in the 80’s was still lacking in innovation but with the introduction of personal computers, we start to see more private and personalized working spaces. Because of new technologies, offices became full of cords and wires. Also, we start to see some pop of color, specifically orange. Office design in the 1990’s - Computers are still quite large requiring a lot of desk space. There is still a lot of storage space, photocopiers and fax machines all of which are on top of un-stylish carpeting. Office design in the 2000’’s - Now we start to see some improvement. Computers are becoming thinner and lighter in weight taking up less desk space. Phones are mobile and smaller. Email started to become the main form of communication which meant less paper! Exposed brick walls and artwork are the decor and we get rid of the ugly carpeting. Office design in the 2010’s - Let the creative innovation begin! 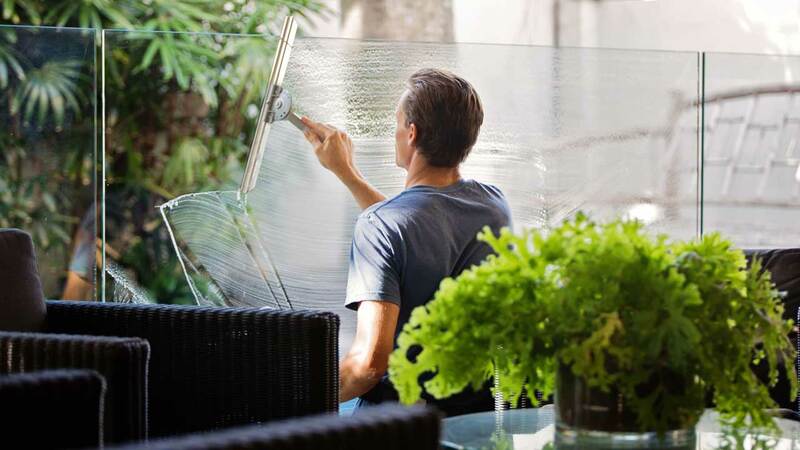 We now see engaging, fun, colorful, inspiring, interactive, and comfortable work spaces all across the world. 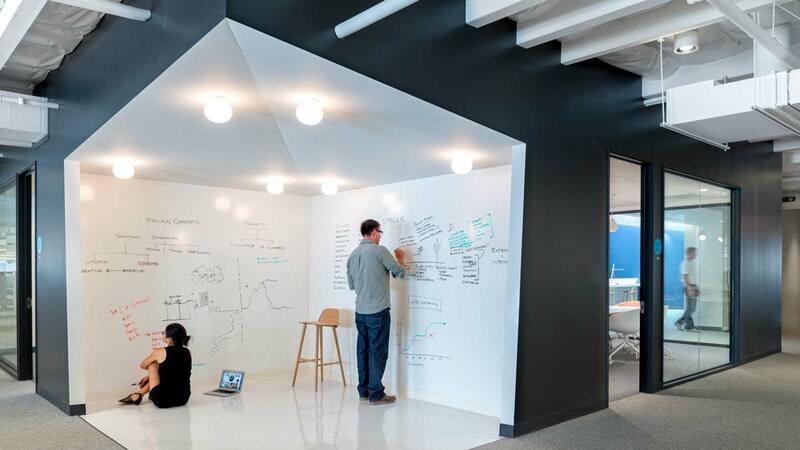 We see modern and odd shaped furniture, dry erase walls, as well as more collaborative spaces. Now that we know how we got to this 21st century modern look of interior office designs, let’s take a look at some of our favorites from 2018! No need to explain what Instagram does. But of course Instagram has a “highly instagrammable office” at their New York location. Within the office you see plants, fun pops of color on the walls, a lot of natural light, rooms design with backdrops that are total conversation starters, and our favorite, their collaborative space. This space is one of the first things you see when you enter the office. 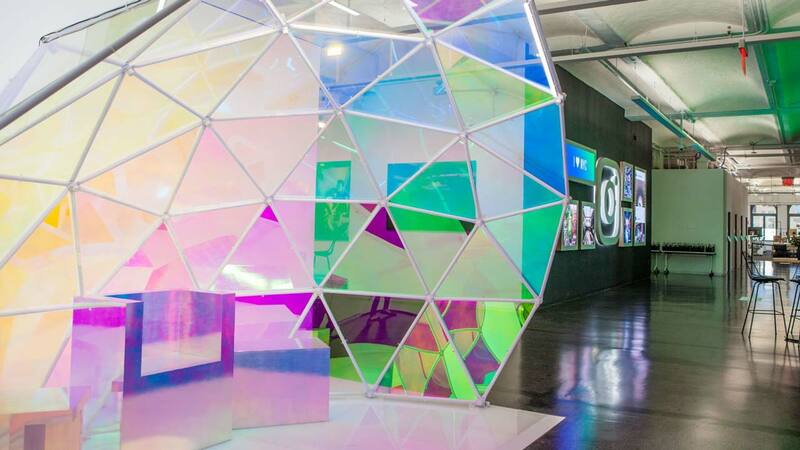 It’s a dichroic color dome filled with movable furniture. A space for employees to make it their own. 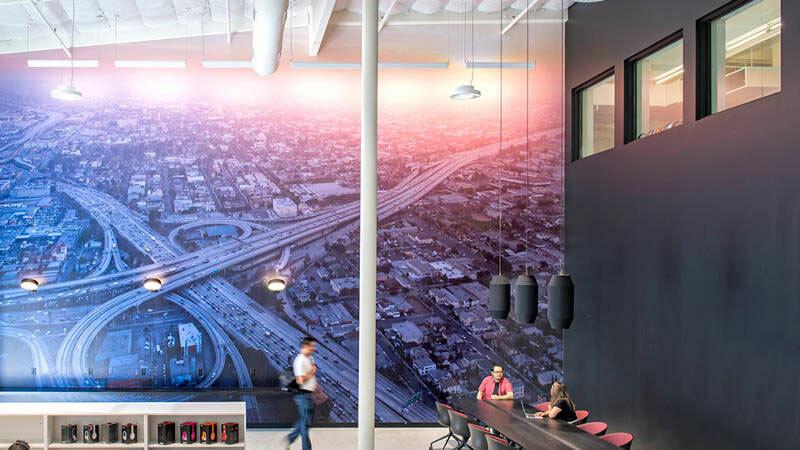 The Beats by Dre headquarters in Los Angeles is nothing short of innovation and creativity. Every room is either finished with a high quality wall mural, unique features like dry erase walls, or themed with a vibrant color or pattern. This space was designed to bring people together to inspire innovative research, design and development. 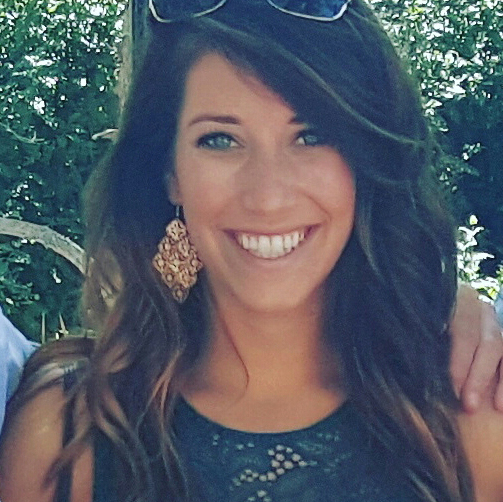 Avant is an online lending platform for credit alternative to middle income consumers. To some, not as thrilling as Instagram might be, but their office located in the Riverwalk of downtown Chicago sure caught our attention. 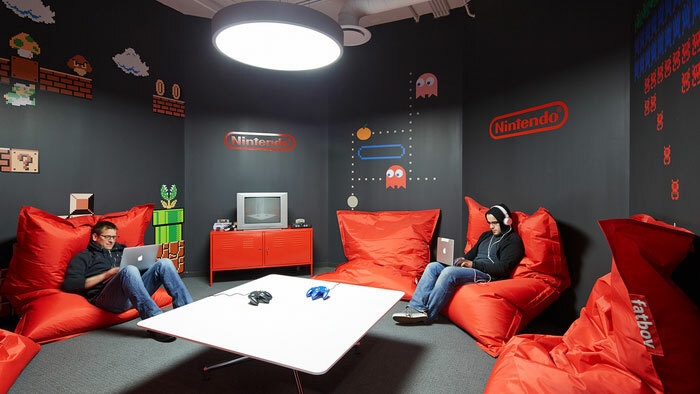 One of the favorite team hangout spots is their Nintendo room, keeping with the tech innovation theme. They have bean bags, Nintendo gaming systems, and fun wall decals that take us back to the good old days of N64! 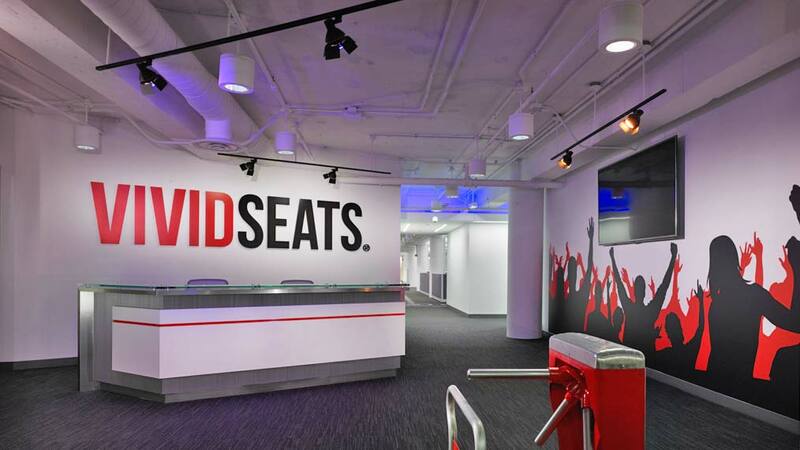 Vivid Seats is a online ticket marketplace helping to send millions of fans to live events. 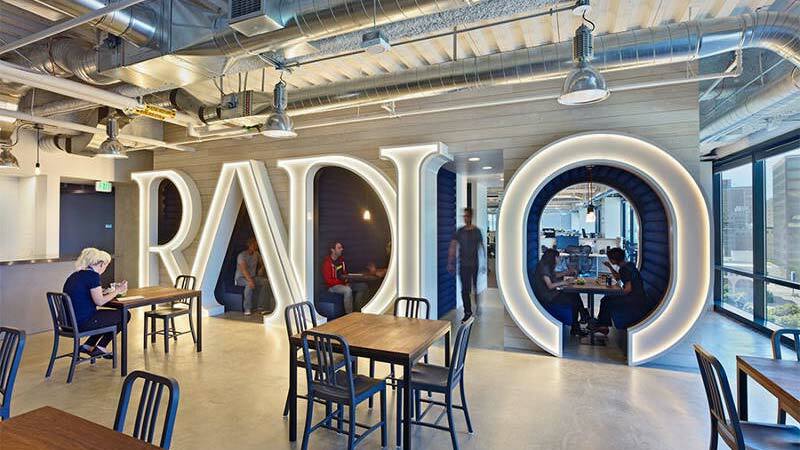 Also located in downtown Chicago, they have designed their space to display their company culture that celebrates their industry. The lunch area is a hockey rink, the carpet is a football field, and they have stadium chairs in the kitchen. If you don’t know what they do and what they believe in as a company simply by walking in the door, you might as well turn around and leave. An old one, but a good one. 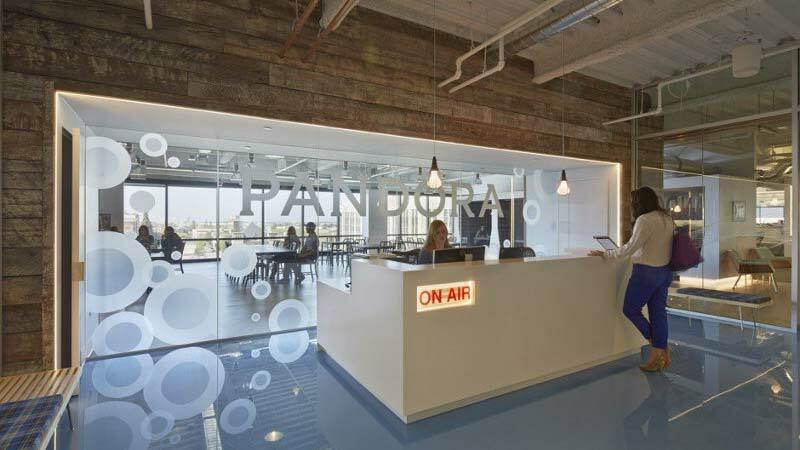 Pandora’s Oakland headquarters is designed to appear as a DJ booth and has the radio theme throughout the office. While there are not as many flashy colors as we’ve seen with the previous spaces, there is still a clean and clear look of Pandora’s culture and brand throughout the space. They use various design elements to display graphics that portray iconic musicians like Madonna and Metallica. The space, finished in 2018 has brought in great talent, who wouldn’t want to work here!? What do all of these office designs have in common? While they all look very different in their design, these office interiors have one big thing in common. They all display their company culture and brand in a creative manor. 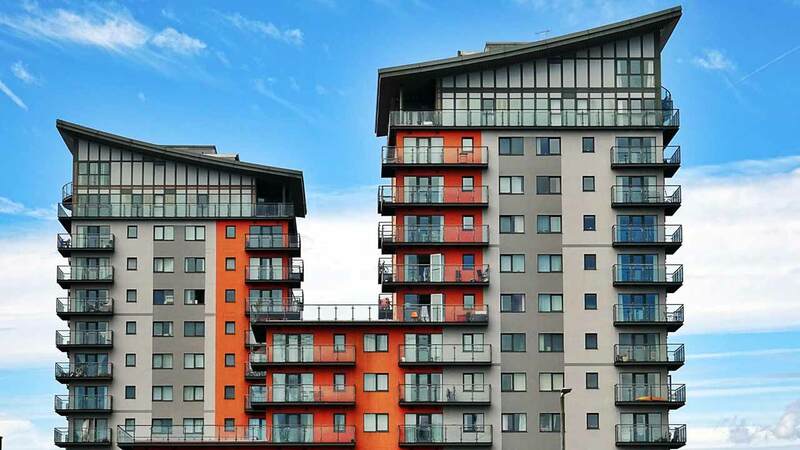 They use ordinary architectural elements such as windows, walls, floors, and bright colors to add fun, unique imagery and bold branding. How can you create a modern office design? Start by talking with your graphic design department or marketing team to appoint someone to execute your design. 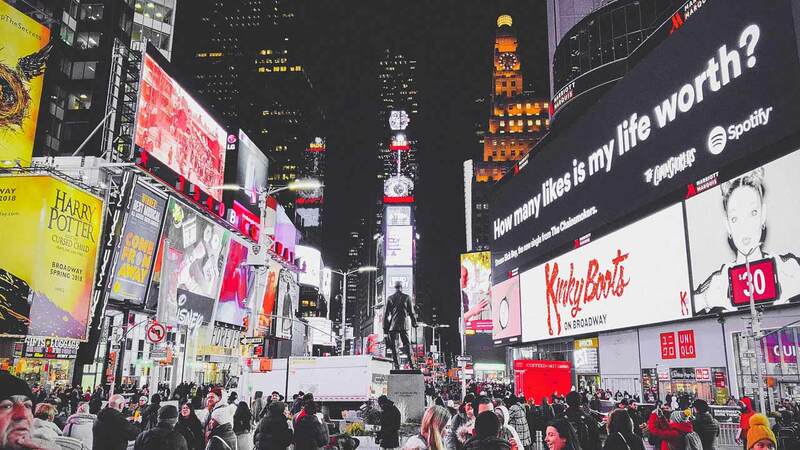 Make sure you have a clear vision of your company culture and brand. Then you can sit down and come up with colors and design ideas to accurately display your culture and brand. Keep it simple, yet creative, no-one wants a cluttered mess of a design. Put a plan together to present to the management team for budget approval. Hopefully then, you can get started! A fresh, newly remodeled space is always good inspiration for employees and boosts moral. Remember the colorful panels at the Instagram office? The wall murals in Beats by Dre’s office, the Nintendo decals in the break room at Avant, or the screaming fans graphic in the Vivid office? Solar Art specializes in creating, producing and installing vinyl wall and window graphics that are all used in what made these office interior design spaces so modern and unique! Contact us today to get help with your modern office design!